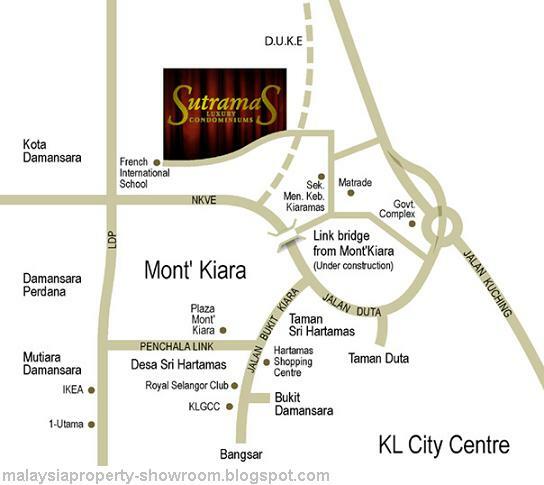 Sutramas Luxury Condominium presents the most competitive living environment within the Duta-Hartamas-Mont' Kiara vicinity. With spacious layout beyond comparison to its neighbouring development, yet reasonably affordable at the same time, it's no wonder a gem like Sutramas is set to be the most coveted residential address. Sutramas is a very low-density development, rising from the fringes of Mont' Kiara and situated near the French International School. 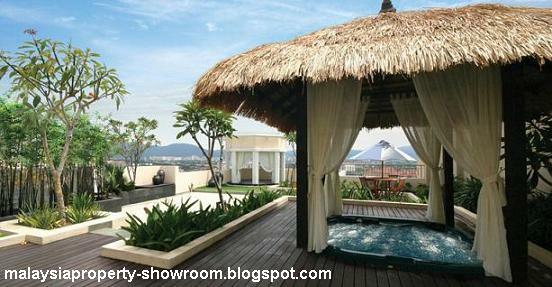 It is also merely minutes away to Kuala Lumpur and Petaling Jaya. 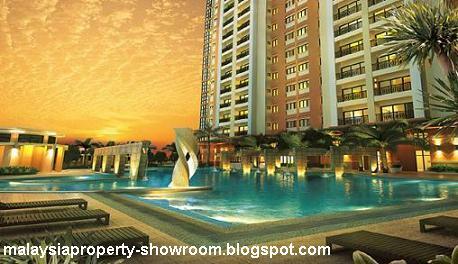 Built-up Area : 2,777 sq.ft. Resort-styled swimming and wading pool, BBQ pit, tennis court, pavilion, gymnasium, children's play are, male/female sauna & steam room, chauffeur waiting room at lobby, CCTV and sensor equipped parameter security.